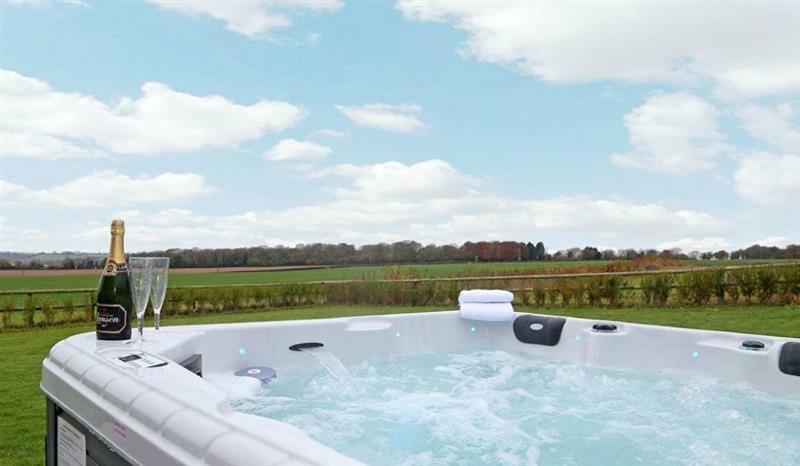 Barnetside Farm sleeps 6 people, and is 33 miles from Andover. 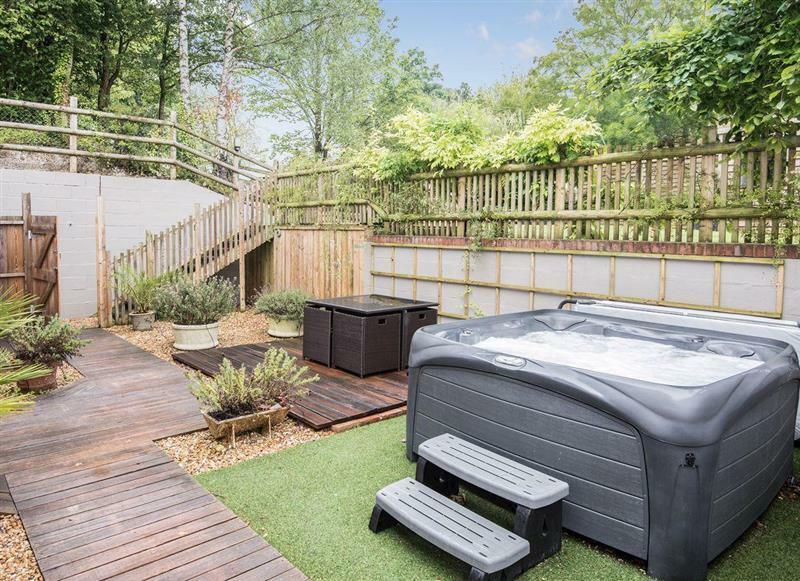 South Downs Cottage No 1 sleeps 8 people, and is 31 miles from Andover. 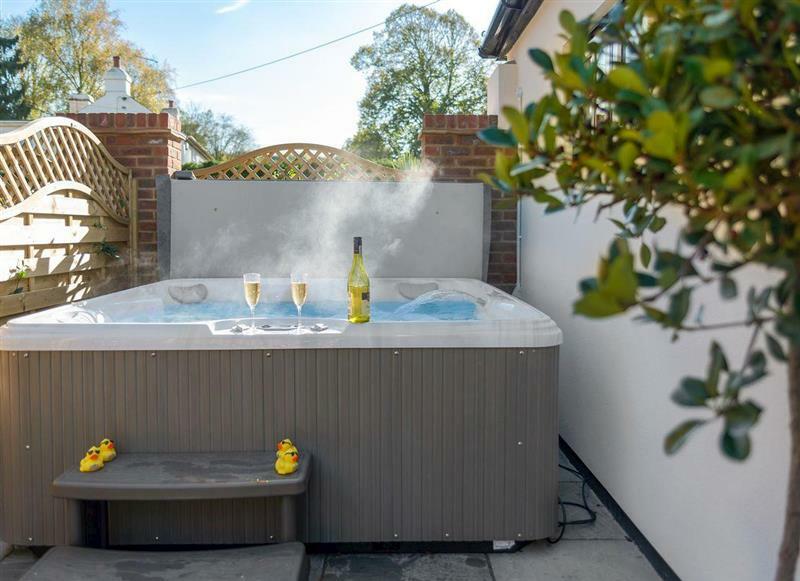 Ashdene Cottage sleeps 12 people, and is 34 miles from Andover. 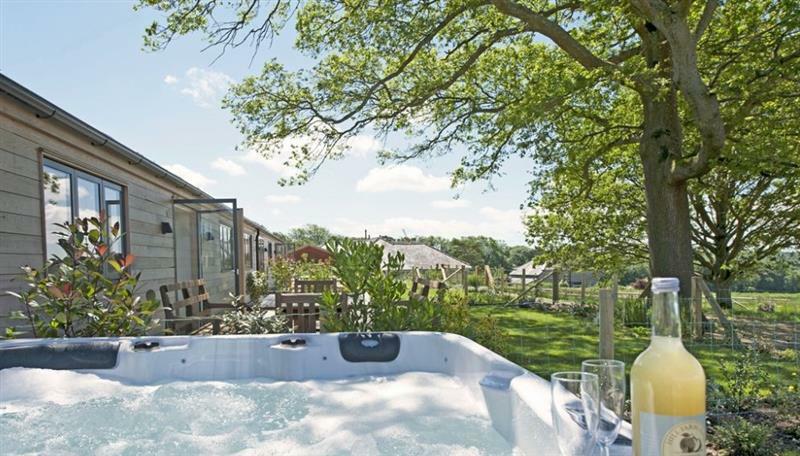 The Cottages at South Downs sleeps 20 people, and is 31 miles from Andover. 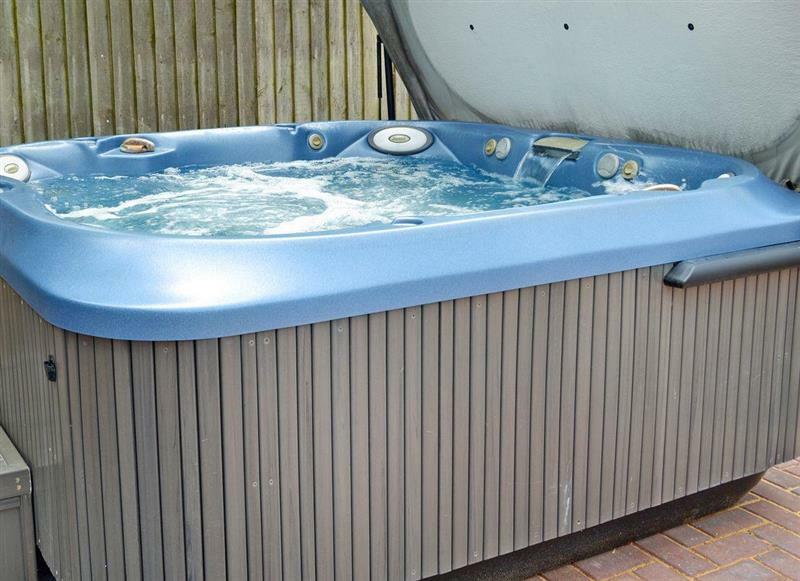 South Downs Cottage No 5 sleeps 6 people, and is 31 miles from Andover. 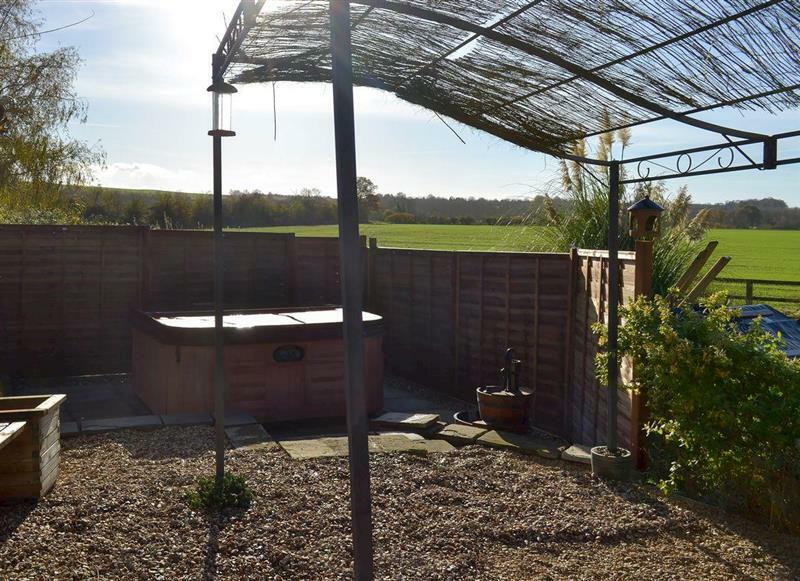 South Downs Cottage No 4 sleeps 6 people, and is 31 miles from Andover. 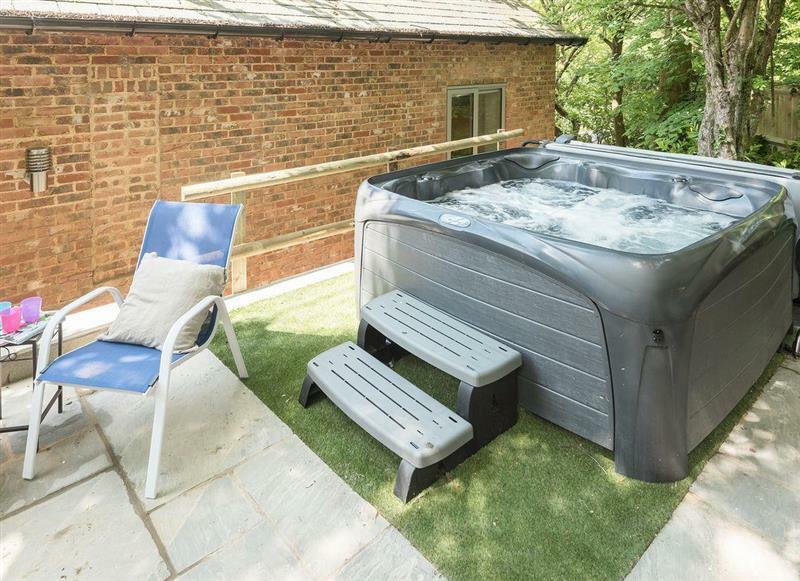 South Downs Cottages sleeps 14 people, and is 31 miles from Andover. 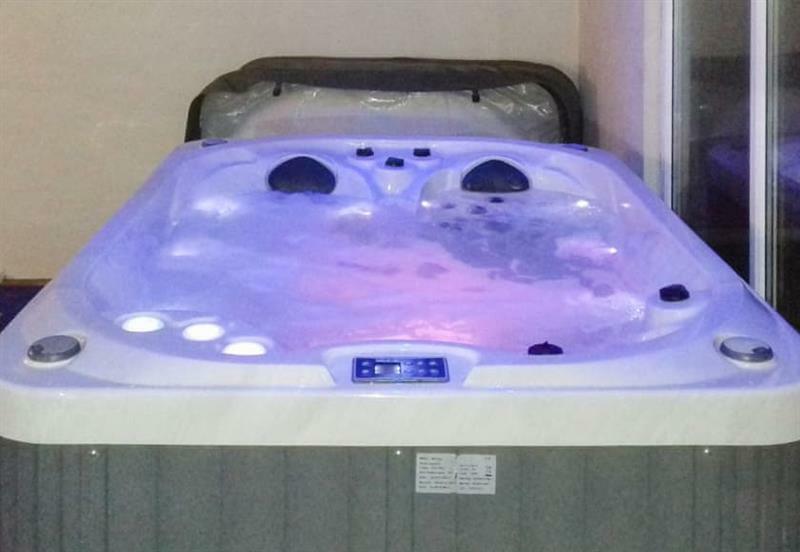 Skeldale Cottage sleeps 8 people, and is 31 miles from Andover. 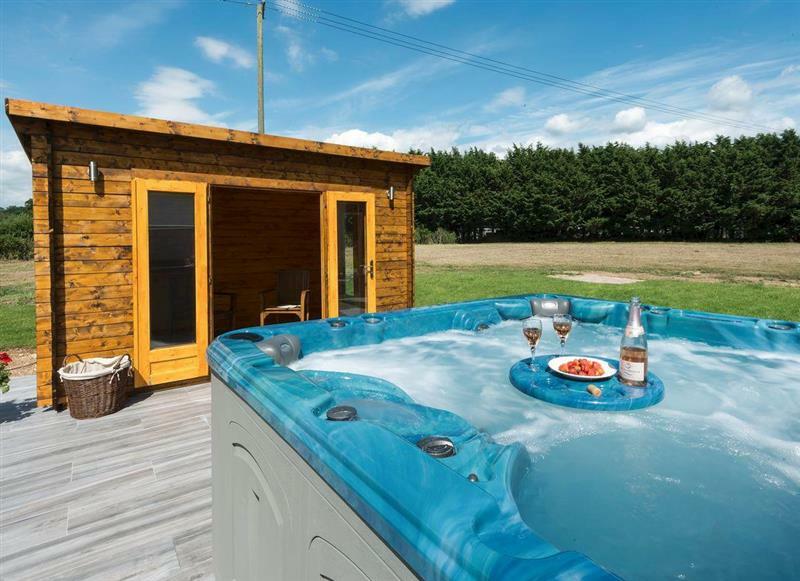 Homestead Stables Holiday Cottages - Henge sleeps 4 people, and is 32 miles from Andover. 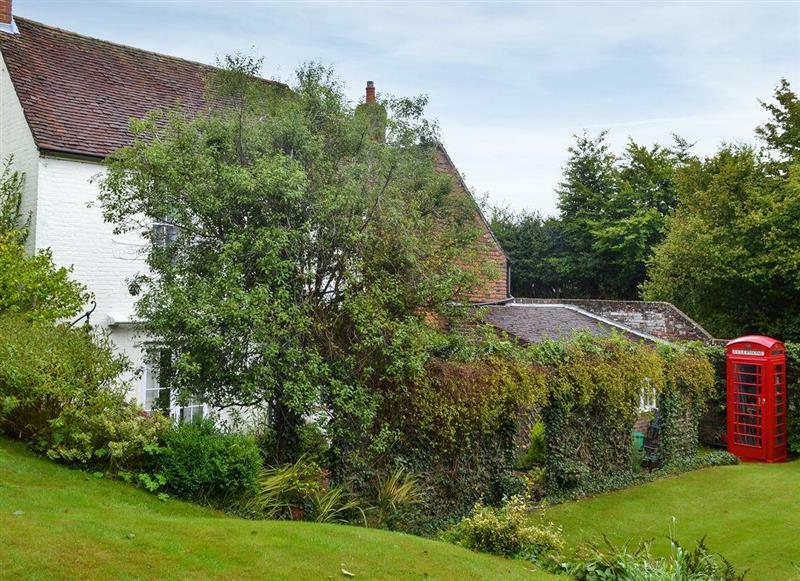 The Old Meeting Hall sleeps 2 people, and is 11 miles from Andover. 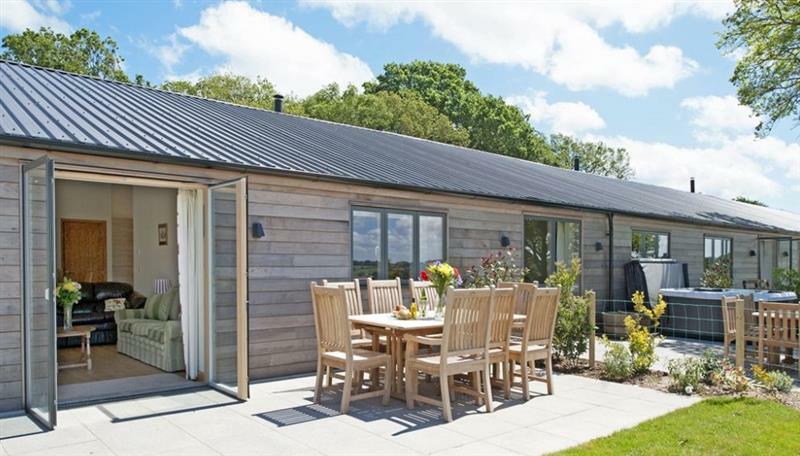 Boxwood sleeps 8 people, and is 24 miles from Andover. 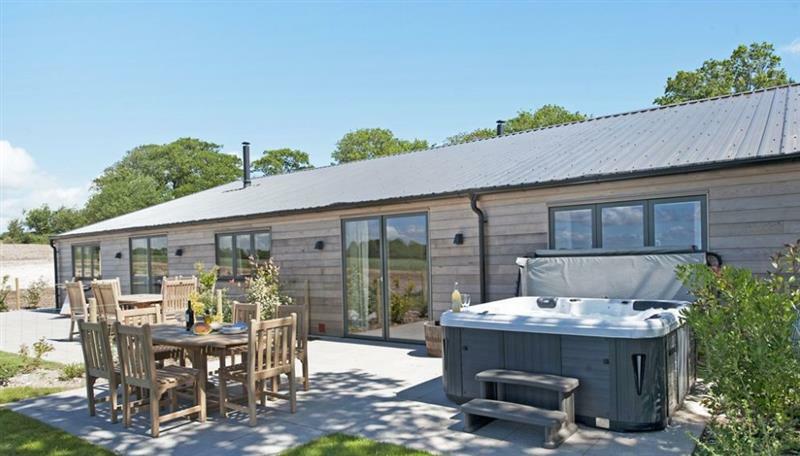 Homestead Stables Holiday Cottages - Otis Farda sleeps 2 people, and is 26 miles from Andover. 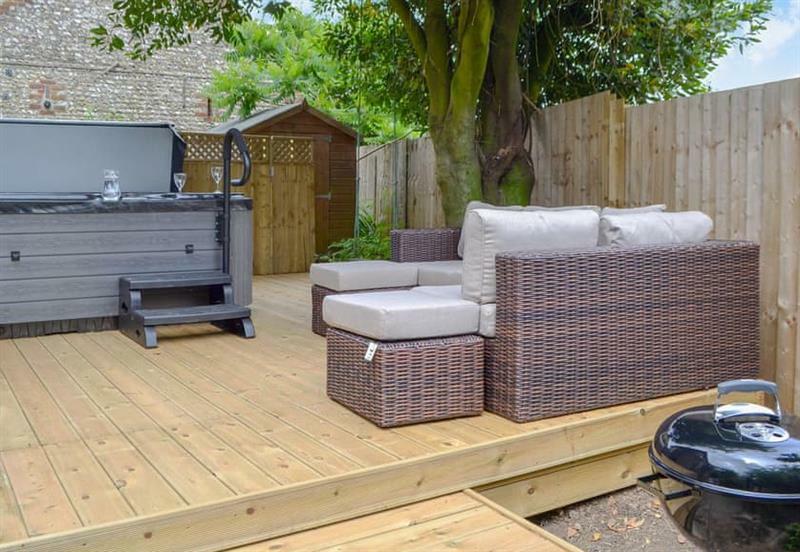 Coppice Hill House sleeps 9 people, and is 28 miles from Andover. 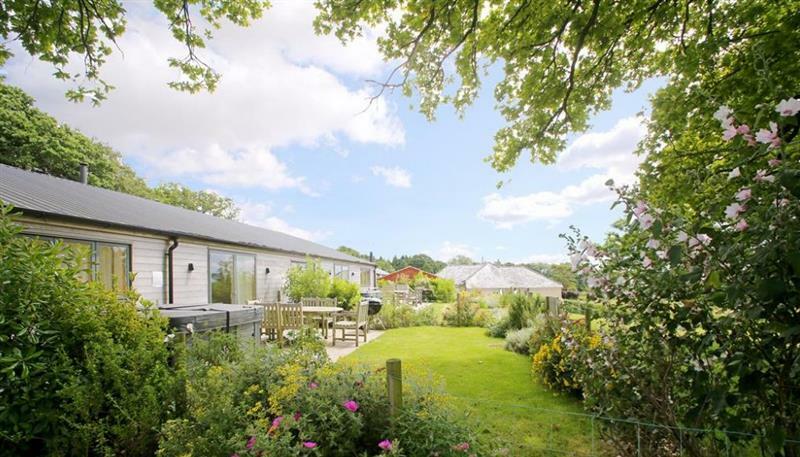 The Lions Retreat at Shandwick sleeps 10 people, and is 29 miles from Andover. 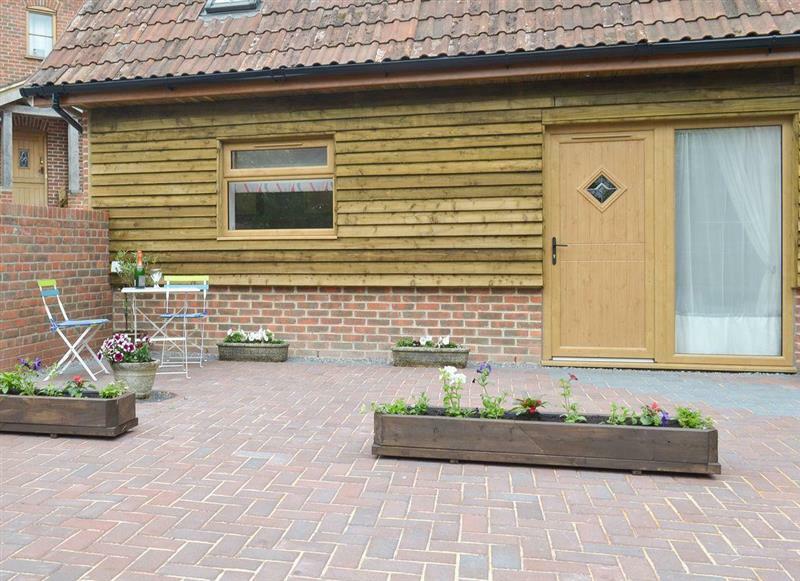 Acorn Cottages - The Joinery sleeps 8 people, and is 24 miles from Andover. 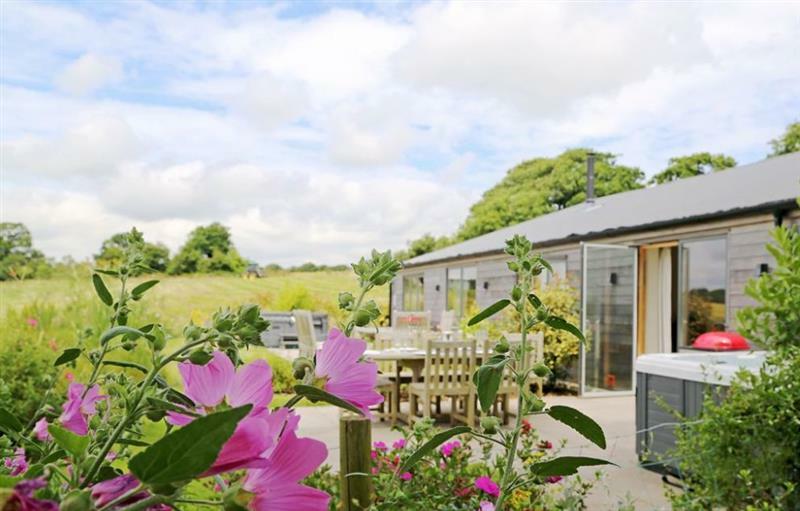 The Annexe sleeps 2 people, and is 30 miles from Andover.